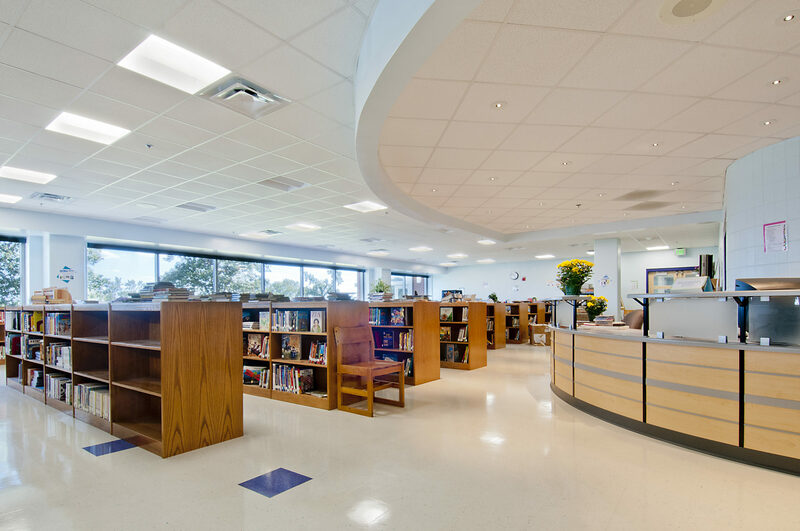 Colimore’s study and subsequent design for the 1,100 student school included renovation of the existing 75,000 SF, pre-k to 5th grade structure and a 110,000 SF addition to provide classrooms for the new 6-8th grades. 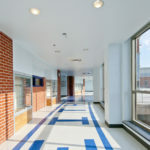 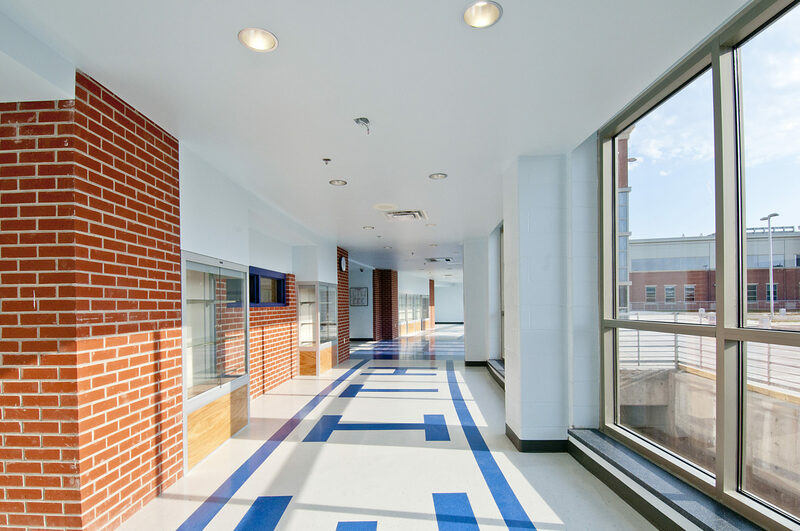 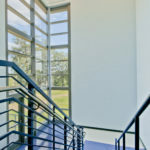 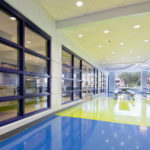 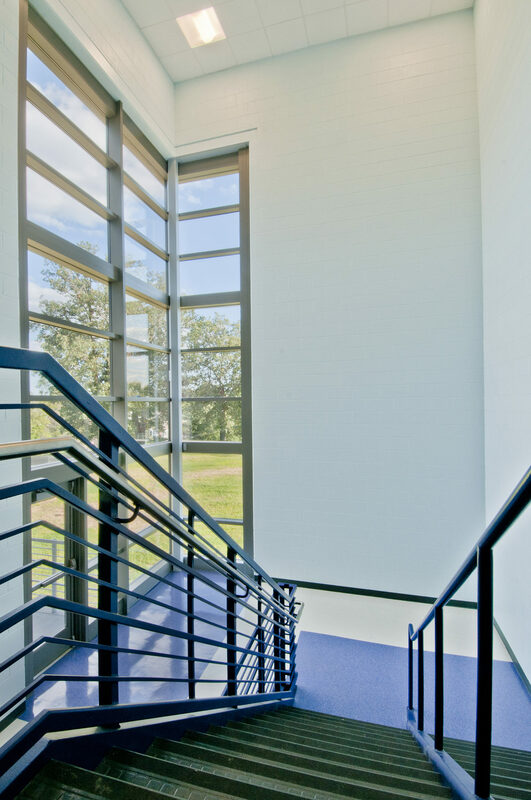 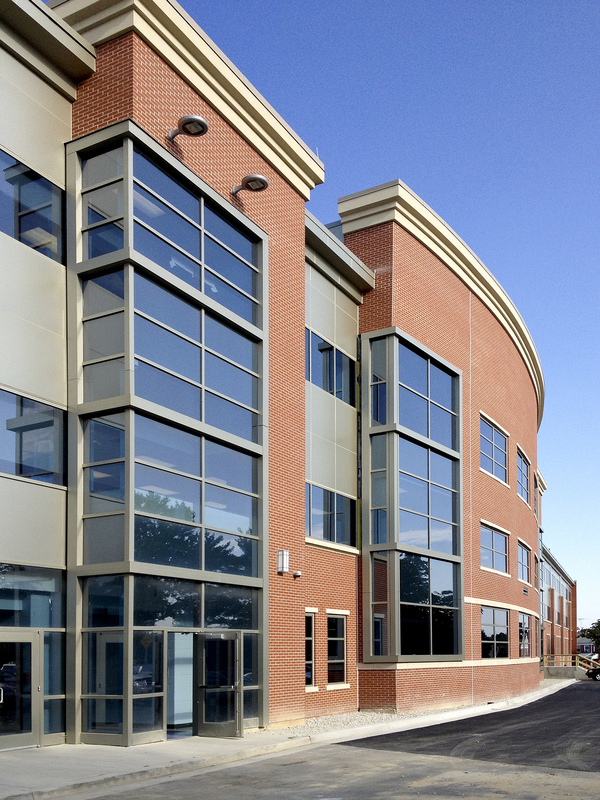 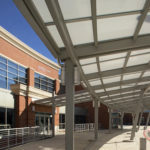 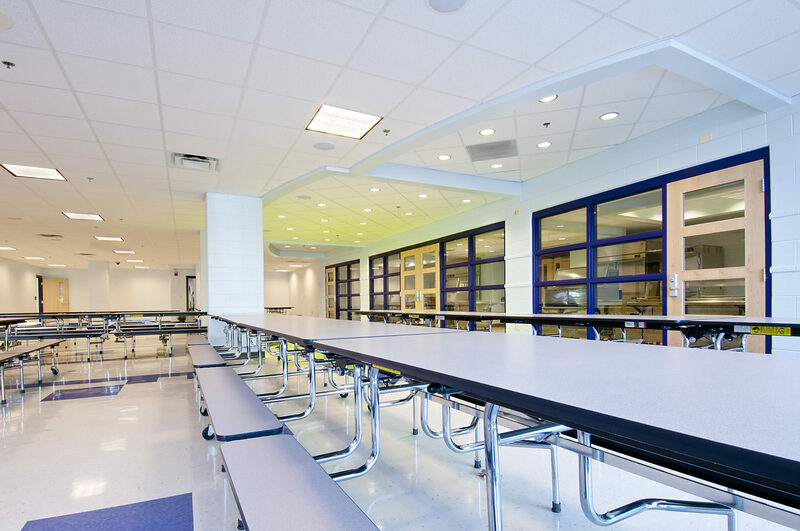 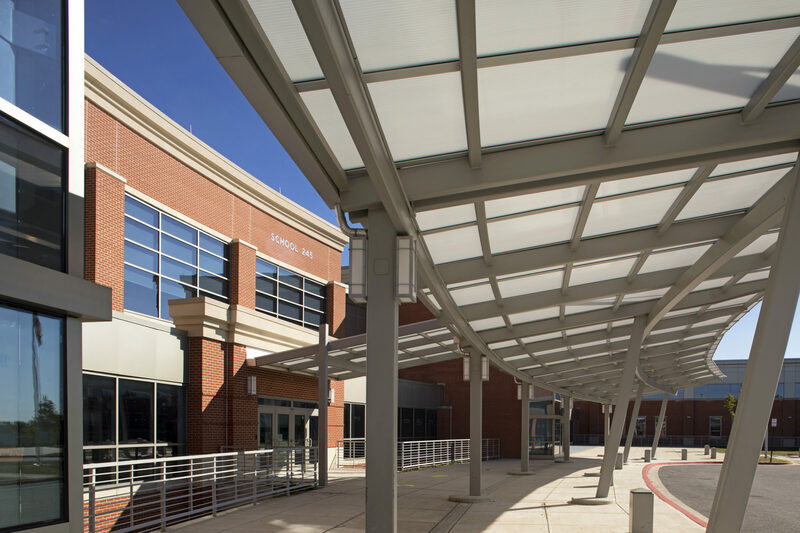 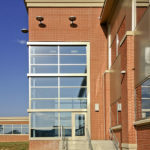 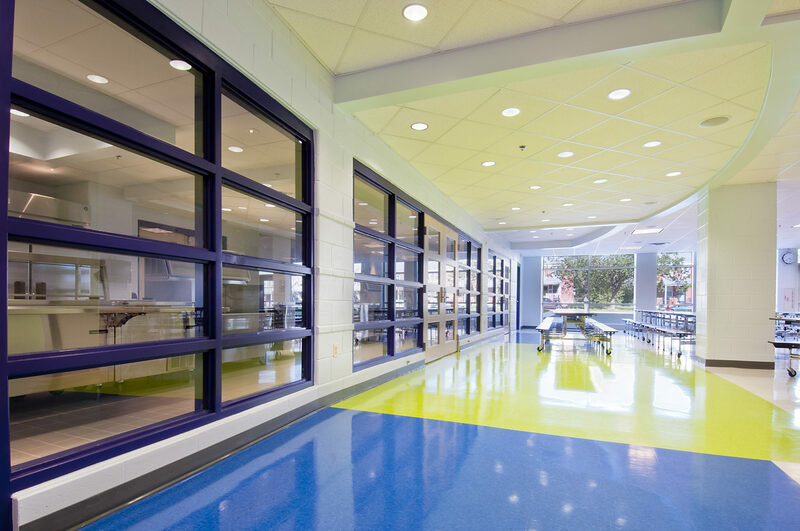 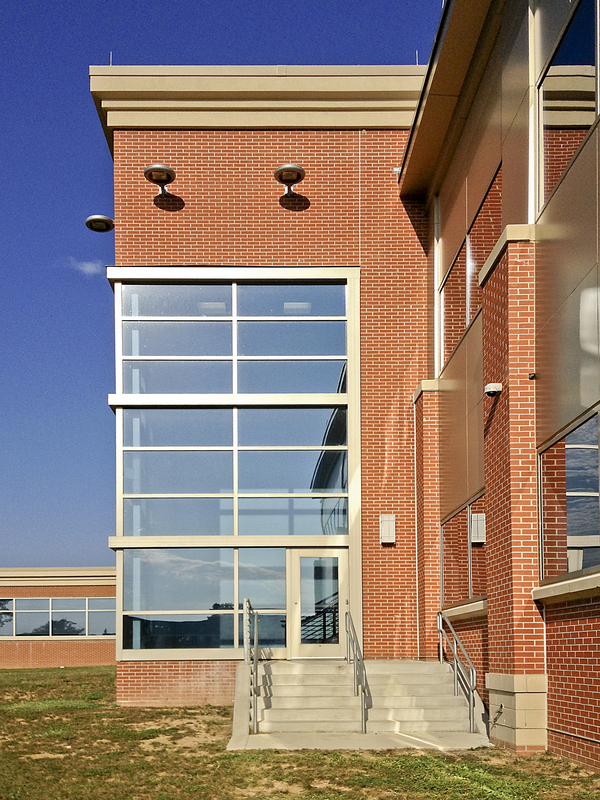 After reorganizing the existing space and creating additional classrooms, our design was able to addressed pedestrian and vehicular access, multi-level entry points and student staging areas. 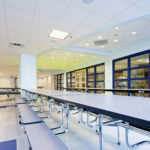 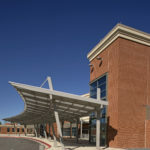 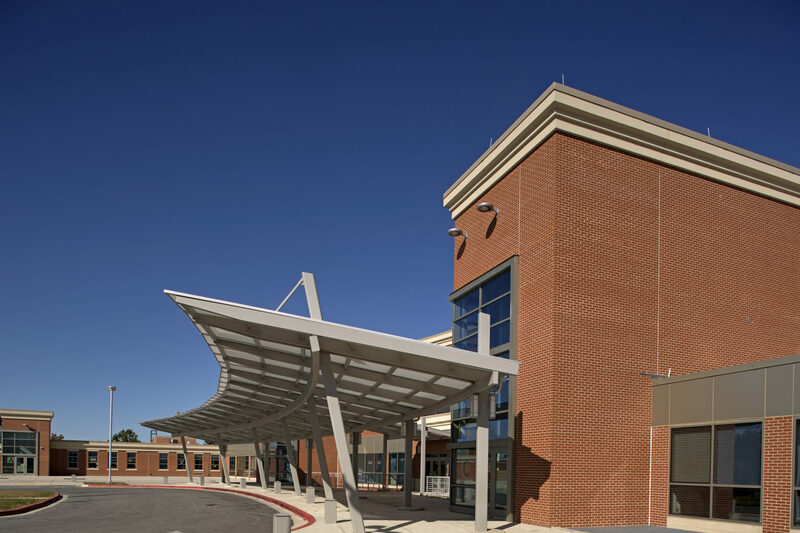 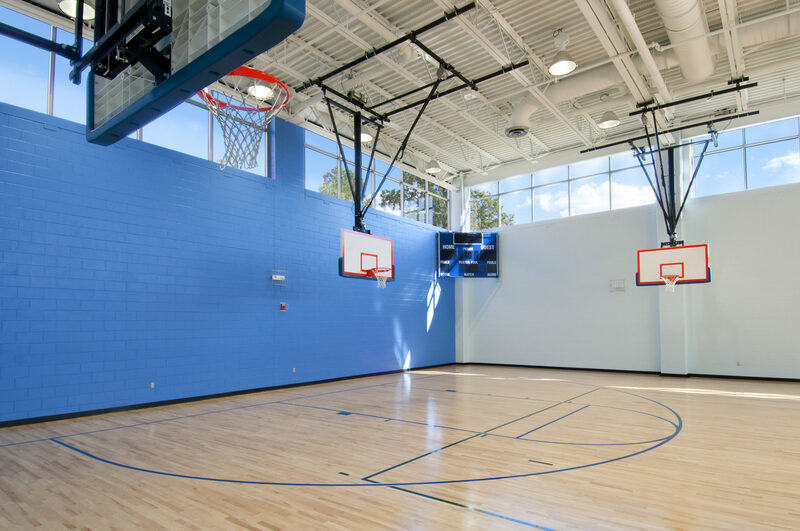 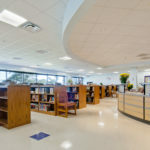 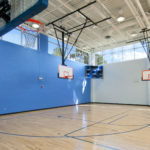 We were also able to provide a single facility that allows partial separation between the elementary and middle schools which have shared core spaces as the hub of the overall structure. 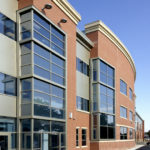 Award: Baltimore City Green Building Standard 2-Star Rating.